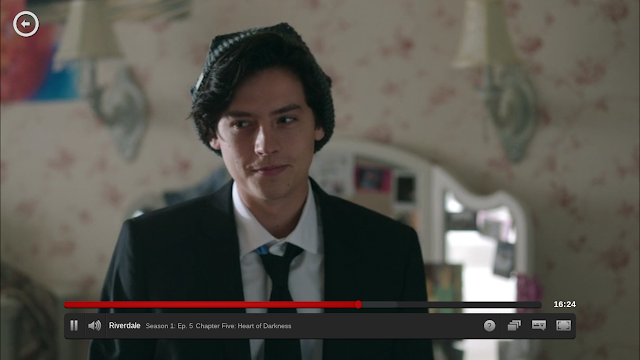 Just finished watching Season 1 Episode 5 of Riverdale. I kinda had a little crush on Juggie since the first episode - but on this recent one the butterflies in my stomach were in full bloom. Just look at how cute his smile was when Betty expressed her approval of his suit!